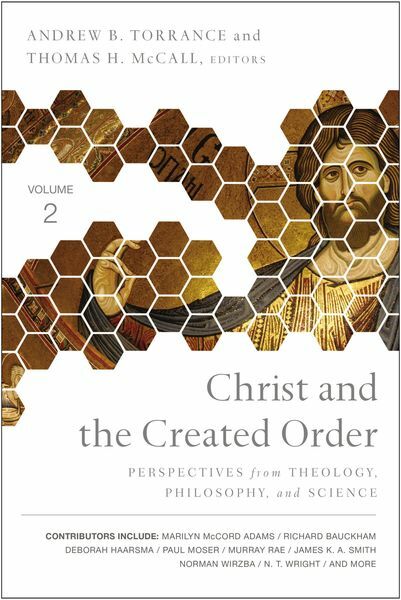 For all this, the contemporary conversation about science and faith tends, to a remarkable degree, to neglect the significance of Jesus Christ, focusing instead on a generic 'God of wonder' or 'God of natural theology.' Such general theism is problematic from the perspective of Christian theology on many levels and has at times led to a more or less deistic theology: the impression that God has created the world, then largely left it to itself. Such a theology is far removed from classical Christian renderings of creation, providence, redemption, and eschatology. According to these, the theology of creation is not just about remote 'beginnings,' or the distant acts of a divine originator. Rather, the incarnate Jesus Christ is himself - remarkably - the means and the end for which creation itself exists. If we would think aright about our world, study it and live within it wisely, we must reckon centrally with his significance.